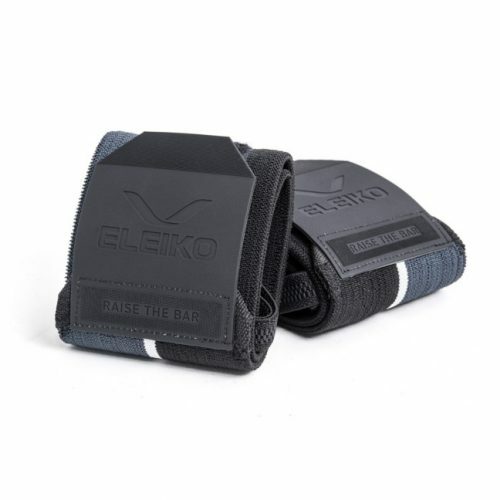 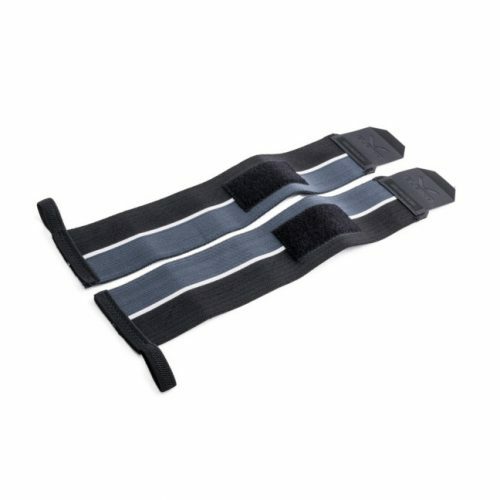 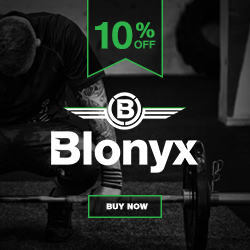 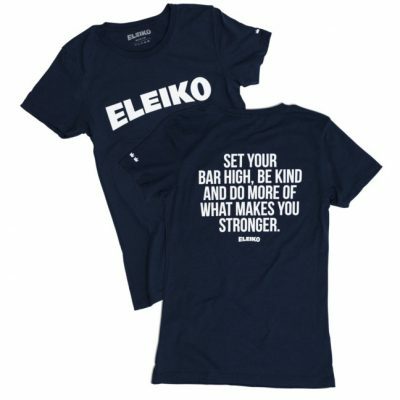 Eleiko Powerlifting Wrist Wraps use a cotton elastic blend to provide comfortable support when you need it. 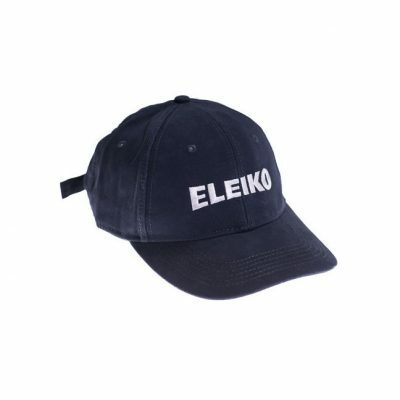 The durable rubber hook-and-loop closure is secure, while being easy to adjust and remove. 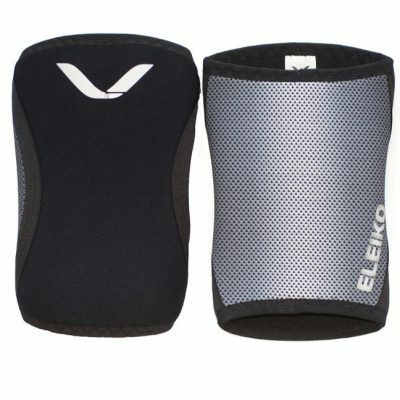 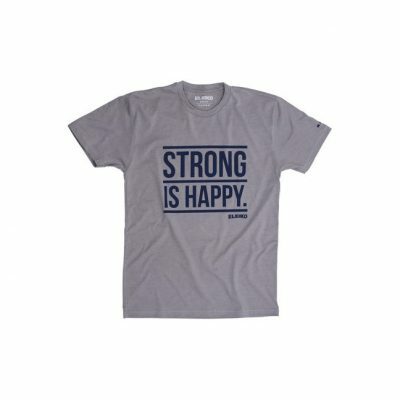 A convenient elastic thumb loop makes wrapping easy, and the left and right wrist designation ensures an optimal fit. The wrist wraps are sold in pairs, are 40 cm in length and provide either a medium support.